Stephen Braconi, is a business management graduate of the University of Rhode Island. Although he started his business career specializing in "start up ventures," he was always involved in the Real Estate industry. Coming from a family heavily involved in real estate, Stephen is a third generation business man in the industry. After becoming a licensed agent, Stephen has remained a top producer with outstanding customer satisfaction for the past seven years. Stephen received the prestigious "Top 10 Agent Award" which is given to the top 10 agents of Re/Max New Jersey each year. Stephen is also a current Platinum Level Award winner. Along with sales, Stephen has specialized in consulting for investors and high profile clients. Stephen is the current CEO and President of a real estate investment firm and has experience in the many areas of the real estate industry. Stephen is a business man and real estate is his business. Each sales transaction is a way Stephen can show another client how professionalism, knowledge and experience works in the favor of his clients interests. 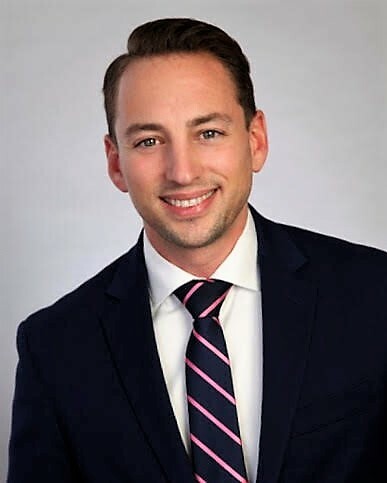 Stephen Braconi is backed by a team of full-time real estate professionals who handle all of the tasks that let Stephen focus solely on his clients and serving their needs. In addition to several office assistants, the Braconi Team is staffed by four additional licensed real estate agents. By always keeping his clients and customers best interest in mind, Alfredo helps them achieve their real estate goals. With a background in ownership of a supply distribution company in New Jersey since 2005, Alfredo has a lot of experience in not only servicing his customers, but also running and managing an office and it's employees efficiently. Additionally, he has been involved in Real Estate transactions as a managing member of a Real Estate Investment company since 2005. With a focus on property acquisitions for the rental market, I have managed several properties and turned each into positive cash flow investments. These experiences translate well into his career as a Real Estate Sales Associate as it is his ability to provide exceptional customer service, handle multiple transactions and clients at once, and maintain an organized transaction flow that will set him apart from other Real Estate professionals. Alfredo, who has a BS in marketing from Rutgers Business School, specializes in the Edgewater Gold Coast area and is bilingual in English and Italian. Specializing in the Jersey City and Hoboken area, James Ristagno, a licensed real estate agent is part of the Braconi Real Estate Team. James is a graduate of the University of Rhode Island with a degree in Business Management. Before pursuing his passion in real estate, James had several years of sales experience in Manhattan’s prestigious legal industry. This experience has prepared him to bring his utmost in professionalism, preparation, and persistence to the business. Providing superior client service is a way of life for James. His goal is to go above and beyond his clients’ expectations for every transaction. Working with a real estate agent should always be a pleasant experience and James is here to ensure that happens for you. Clients appreciate Jeff Spector's extremely personable nature, strong drive to educate them and commitment to walking them through the entire real estate process. "I want to create a positive experience for every customer and build a relationship, not just close a transaction and move on." A member of one of New Jersey's top producing teams Jeff focuses on Condo and various home sales in Hudson, Bergen and Union Counties, so wherever you see yourself living Jeff will guide you to the neighborhood that best fits your needs, style and budget. Previously in the hospitality industry, Jeff understands the importance and value of genuine customer service. His experience opening and managing numerous restaurants in Manhattan and New Jersey as well as in outside sales gives him a natural ability to read and satisfy the unique needs of a diverse clientele. A New Jersey native and resident of Weehawken Jeff makes himself available at all times to find the best home and value for each and every client. When time outside of work allows, he most enjoys skiing, jogging, time with family and walking for good causes such as Cystic Fibrosis and Cancer. Steven Gardenier is a resident of Bergen County that prides himself in providing a full service real estate experience. Steve is a dedicated professional, a member of a top New Jersey Real estate team and is ready to go the extra mile for his clients. 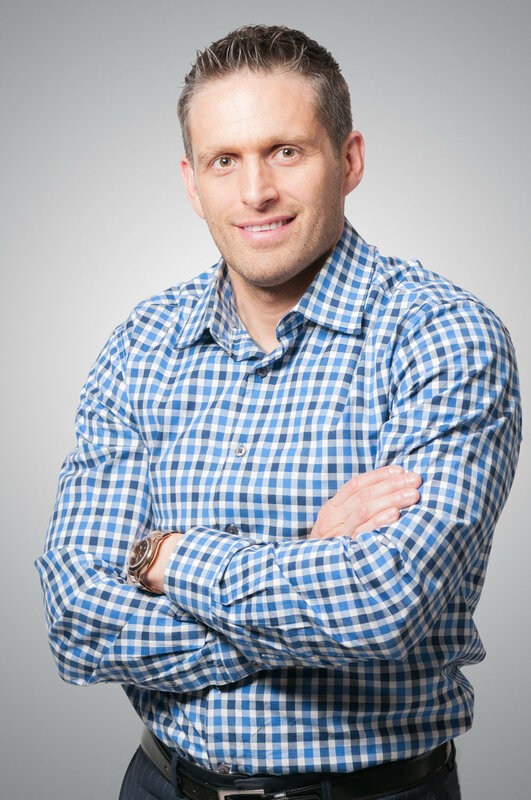 Steve graduated from Montclair State University with a Bachelor’s Degree in Justice Studies and also holds a Master’s Degree in Administrative Science from Fairleigh Dickinson University. Having a law enforcement background Steven is forthright, honest and dedicated to his clients. Steven is professional, personable and his positive attitude and outgoing personality provide a pleasant experience to one of the most important life decisions. Nicole Peluso, a highly organized and detail-oriented professional, consistently delivers results in fast-paced environments. She graduated from Ramapo College of New Jersey with a BS in marketing and studied international marketing at the American University of Rome, Italy, providing her with extensive education in promoting and growing company awareness. Nicole spent several years generating sales in her family’s business, Gametime Amusements, where she supplied entertainment and vending equipment to establishments in both Bergen and Hudson counties. Additionally, she acquired a sophisticated understanding of the local economy. Working in the service industry has provided Nicole with the skills to implement exceptional customer service. Her strong work ethic and drive assure that she will go above and beyond client expectations. Anthony is a lifelong resident of Bergen County who can best be described as professional, honest, personable, and committed to supporting clients in achieving their goal of finding their forever home. Anthony is a dedicated real estate agent who can be counted on for walking his clients through the entire real estate process from beginning to end. Keeping them informed and educated on every important decision that needs to be made is of utmost importance to Anthony. Having a strong background in customer relations, Anthony has always put his clients needs first and values the importance of integrity. Anthony graduated from William Patterson University with a degree in Business Management. Anthony is committed to being by your side as you make one of life’s most important decisions.